Eastlakes most commonly known for its golf course, the Eastlake Golf Course, is fast becoming an affluent suburb with house prices reaching new highs. It’s time to secure your family and valuables with your Eastlakes locksmith. We also serve Kingsford and nearby locations. In fact, having worked in the Botany region over 9 years, Fusion Locksmiths can sort out any problem you may have around the home, garden, business, car or boat when it comes to security. There are many products on the market that we can recommend, to ensure your safety and keep your possessions in your possession! 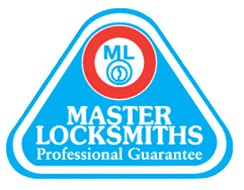 All our locksmiths are licensed and members of the Master Locksmiths Association of Australasia, so you can rest easy as we are experts in the field. We can also be there in a flash as we are just down the road. As locals, the team of Fusion locksmiths are out and about in Eastlakes waiting for your call – 24 hours a day, 7 days a week. It doesn’t matter when you call, we will be there for you. With most locks, we can get you back inside within five minutes, with no or little damage to your lock. As experienced locksmiths we can repair or replace your broken lock so you can start to feel safe again. 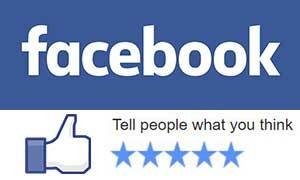 We can also recommend ways to enhance your security so it never happens again. All our locksmiths have a fully kitted mobile workshop, everything from tools, hardware and equipment to sort out your lock and security issues upon arrival. Have you ever stopped to consider who has a key to your home? The real estate agent, friends of friends, previous tenants. Some of these people you have no real connection to at all. You wouldn’t let them into your home so why do they have a key to your house? Our lock rekeying service is a simple, quick and inexpensive way to limit the number of people who have access to your family and valuables. All we do is change the key, the lock remains the same.